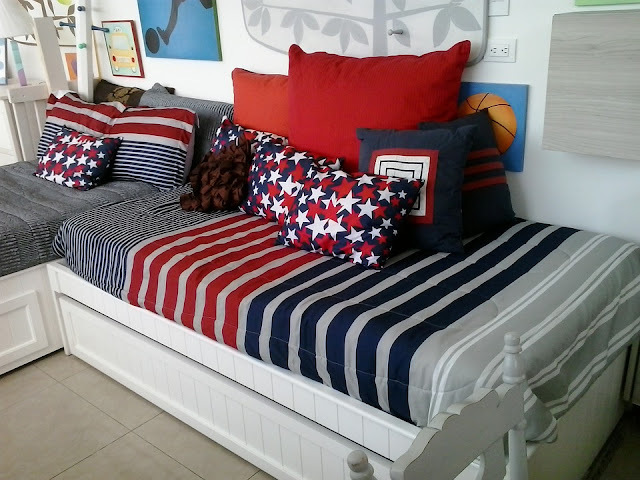 Tips for Making a Kid’s Bedroom Super Comfortable! Seeing as we’re already well into autumn, it’s a good time to think about how we can make our homes a bit more cosy. Obviously if you have a child, then it’s their bedroom that should be the most important place to focus your attention on first! Whether it’s making sure that their desk is at an adequate height to prevent backache, or even just splashing out on a good pocket spring mattress to help your little one get a good night’s sleep, here are some great ways to ramp up the comfort factor in 2016. Beating the cold temperatures of winter is a priority, and it’s important to block up any unwanted draughts that can appear around windowsills and door frames. Anybody can quickly use some polyfilla to block up any gaps, and making a fun sausage dog draught excluder can be an enjoyable craft project and keep that bedroom cosy too! Most parents will be aware that their children tend to use their beds as a makeshift trampoline, so it’s a good idea to check and see if it’s still a suitable place to sleep. If you’re looking to get a new mattress, then some of the pocket spring mattresses at Bedstar could be a good idea as the springs counts from 800 to 4000 and can really help even the most sleep-adverse child get some quality sleep. It’s also important to think about how a desk and chair can be maximised for comfort when it's homework time! Although most kids tend to work from their beds, it’s important to encourage good posture so that they don’t develop that teenager’s slouch just yet! 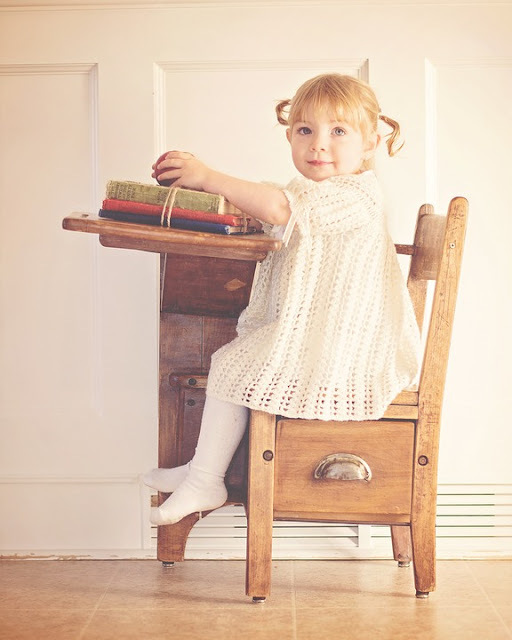 So why not treat them to a cute and stylish kid’s desk like the ones in this article that will help ensure that they don’t get a cricked neck and hopefully focus a little better on their homework. The great thing about some of these desks is that they include plenty of extra storage for all of those toys. As our little ones seem to spend an increased amount of time on their digital devices, it’s a good idea to make sure that the room is adequately lit to prevent eye-strain. 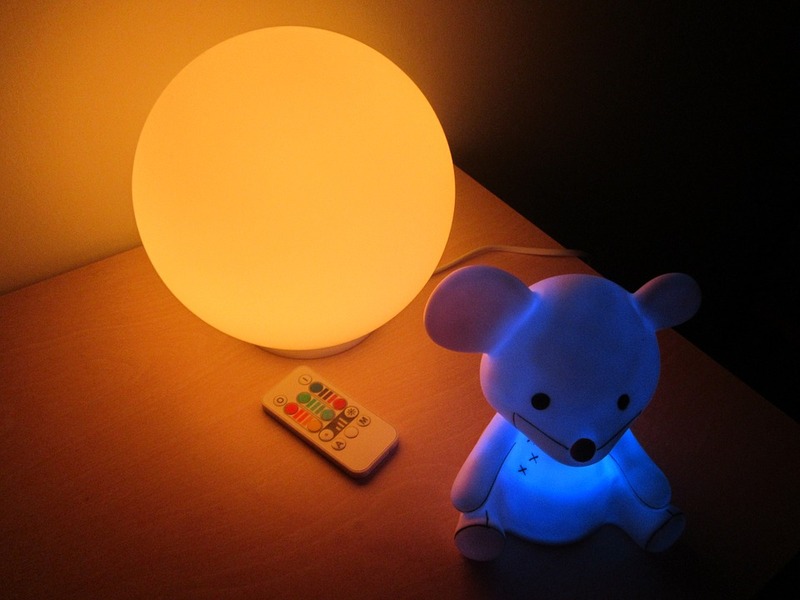 If your children are afraid of the dark, then make sure to get a fun night light as a way of helping them enjoy that pocket sprung mattress a little more! Have you got any more tips on how to keep a child's bedroom comfortable? If so, please do leave me a comment below!